Capital Corporation has reaped $35 million from the off-market sale of a high profile office building in Mascot. C.R. Kennedy, has acquired the seven-storey, 15 Bourke Road property to house its national headquarters. Ms Skinner said the transaction had been a win-win for both parties – providing a strong return on investment for Capital Corporation while also allowing CR Kennedy to remain in the area after selling its own, nearby site to a residential developer. 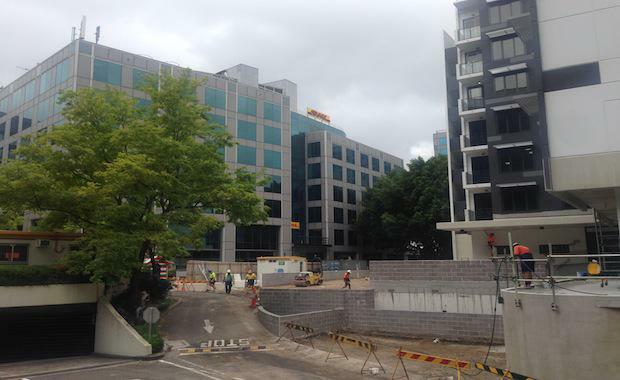 Capital Corporation purchased 15 Bourke Road in 2011 for $29 million. Since then they have subdivided the site into two lots, with the front portion of the site being developed as a 123-room hotel, pre-leased to Adina and due for completion next month. Ahead of that, Capital has finalised the 15 Bourke Road sale for a value for value $6 million in excess of its initial purchase price for the entire site in addition to receiving a 10% return during the holding period. “We're extremely pleased with the outcome and will be utilising the funds to develop other current projects in addition to continuing to looking for future opportunities,” Capital Corporation Director, Steve Grant said. The sale comes amid continued demand for residential development opportunities in South Sydney, as highlighted late last year by Meriton’s $75 million acquisition of Church Avenue Mascot.